Please make sure that your device is connected to the internet via WiFi, mobile wireless data, LAN, or another network. This should be done before launching the Voxer application. If you still notice the app is stuck in this state, force quit the app and relaunch it. 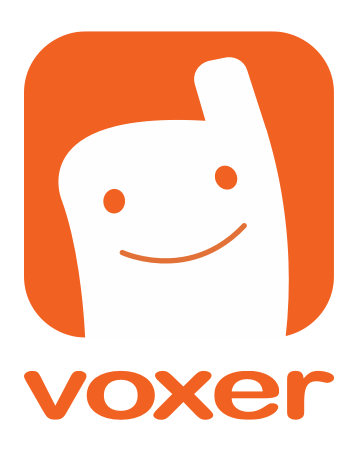 Also make sure that you are using the latest version on Voxer on your device! iPhone users: Double tap the Home button on your device and locate the Voxer app. Press and hold on it until you see a red circle with a dash. Tap to quit the app. You can then go back and launch Voxer. Another trick to try - pull down and hold the "no internet connection banner," sometimes it just needs a little nudge to connect. *Note: If you get stuck in a "Connecting" or "Offline" state and the force quit/relaunch of the app does not resolve it, please go to the "Send Feedback" section of the app within "Support" to submit a help request, and provide details of what you were doing in the app when it happened.